NORTHRIDGE, California – HARMAN has appointed Paul Shorter to the position of Technical Services Manager for its Soundcraft, Studer and AKG brands. 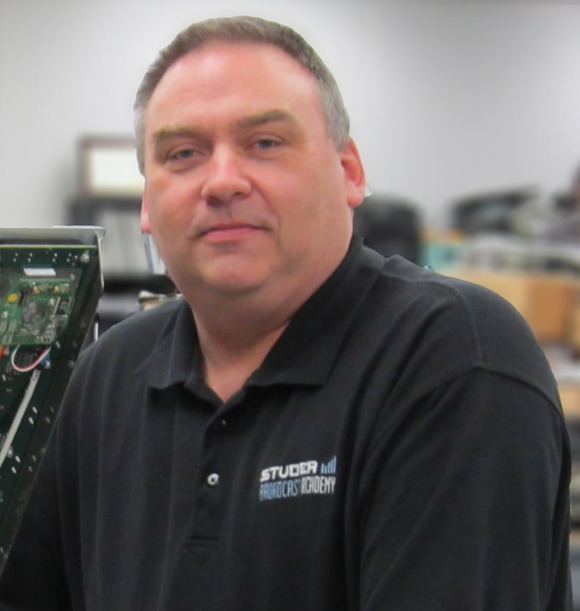 A 22-year veteran of the pro audio industry, Shorter joined HARMAN in 2009 as Field Applications Engineer, specializing in support for the Soundcraft and Studer digital console ranges. In addition to his new position of Technical Services Manager, Shorter continues as an active field engineer throughout the continental United States and provides technical sales support. Shorter was one of the first digital console and editorial field service engineers in the world. For 20 years, he worked closely with some of the biggest names in the broadcast and post industries, such as BBC, NHK, Warner Bros, Disney, SWF, OPTUS TV, Carlton, and Shepperton and Pinewood Studios. At the beginning of 2000 he started his own company, Backup Audio Visual Ltd., providing a combination of pro audio and video services, including sales, rental consultancy and specialist support. Shorter started his electronics career in 1979 as an apprentice for a small TV and video rental store and service department in southeast England. He studied TV and industrial electronics at Southend College of Technology (now known as the South East Essex College of Arts and Technology), then spent six years working for GEC/Marconi Avionics testing Airborne Radar line units for Tornado aircraft before entering the pro audio world in 1989 working for AMS.